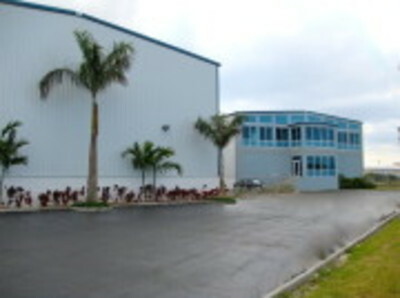 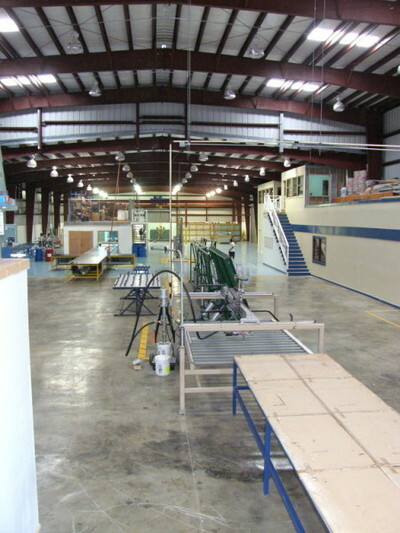 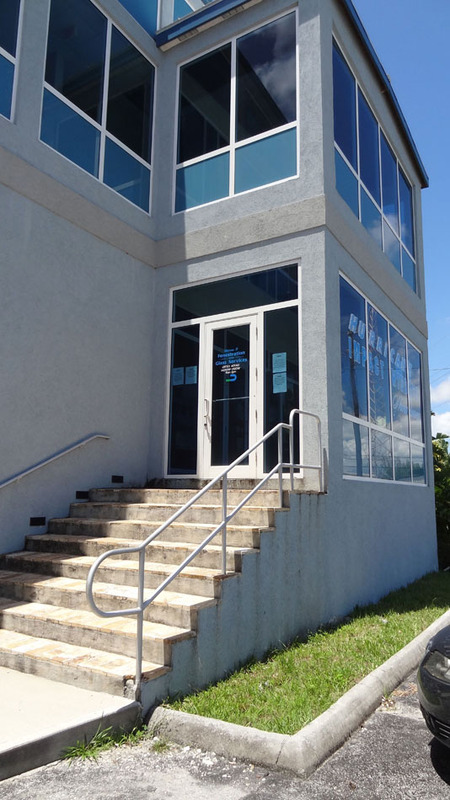 These modern production facilities are some of the newest on the island. 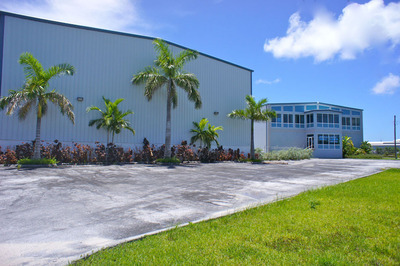 Each building is equipped with fire alarm/sprinkler system, smoke detector, air-conditioning, exhaust fans, insulation, security surveillance system, gated secure 2 acre (4 lot/2 lot) fenced compound, separate men's and women's rooms in each building, lunch and conference rooms, separate offices, in excess of 40 parking spaces, 3 raised loading docks, one raised ramp, and dual entrances for easy tractor trailer turnaround. Two like new buildings completed in 2008. 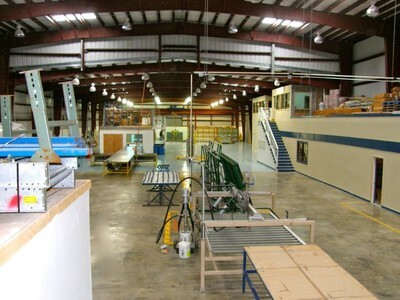 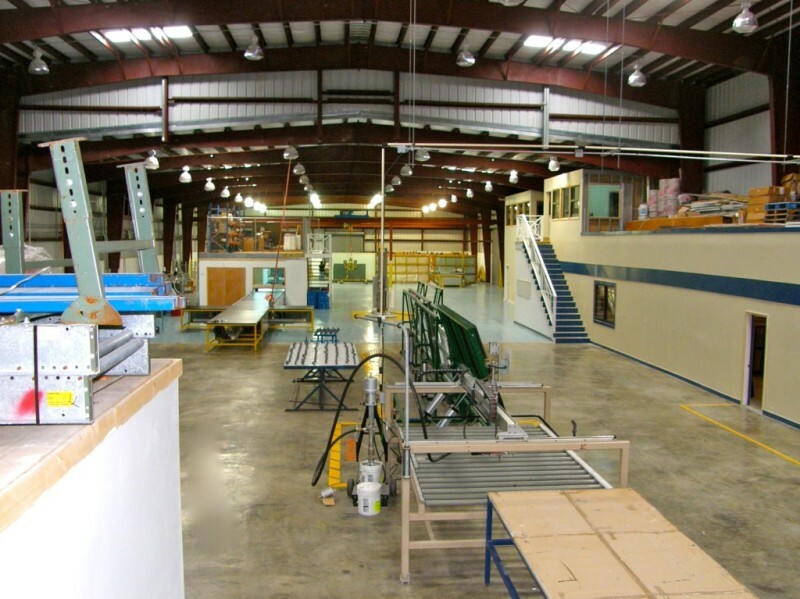 Former site of a window manufacturer and a rubber extrusion manufacturer. 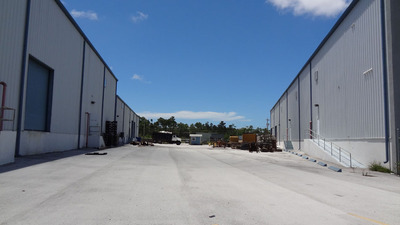 Both structures are built to Miami-Dade code enforcement standards for hurricane safe facilities. 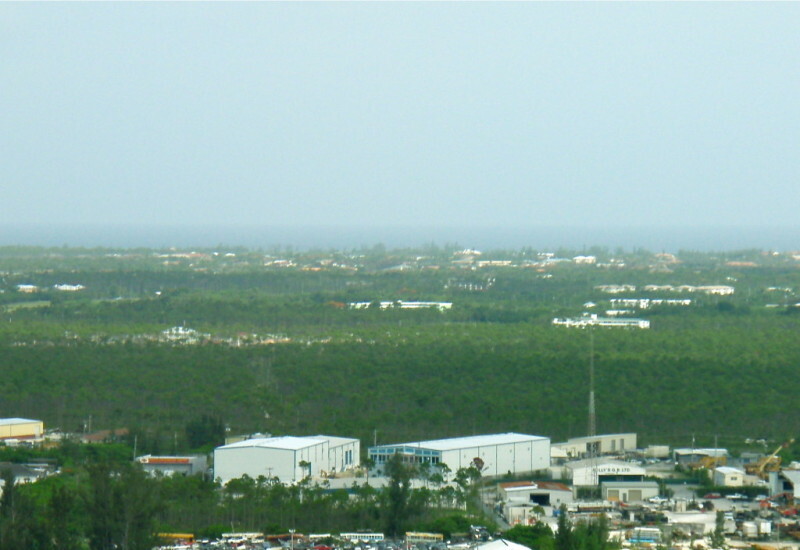 Built FIVE feet above the historic flood plain, the buildings sit on four acres of land centrally located in the heart of Freeport's Industrial center, minutes from one of the world largest man-made ports and deepest in the region centrally located at the intersection of major North American, South American, Far East and European tade routes. 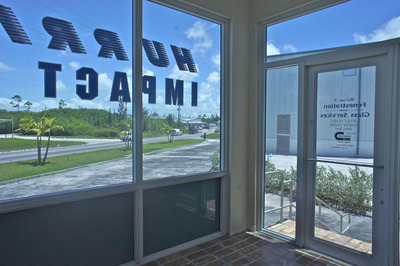 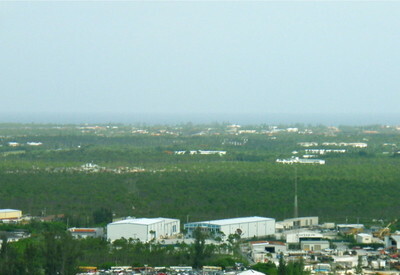 The Freeport Grand Bahama Airport, the large private airport in the world, is less than a mile away. 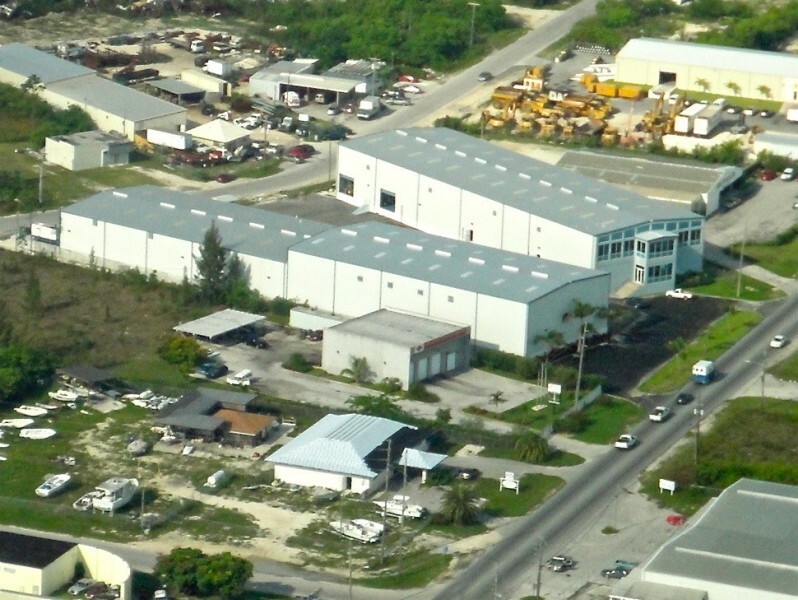 This Bonded area site falls under the Grand Bahama Port Authority jurisdiction for licensing, guarantying long-term tax concession and benefits for commercial and industrial enterprises. 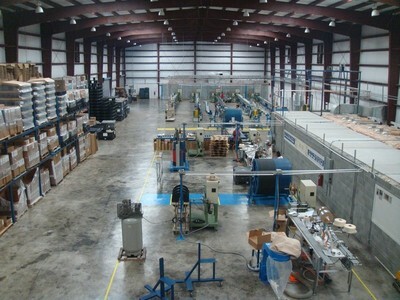 Includes 3 generators capable of running both factories, 24 hours a day. 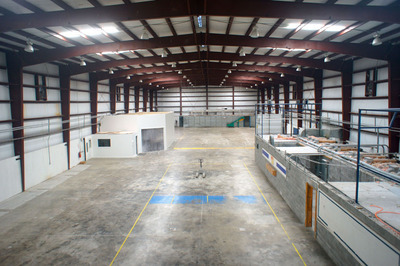 Building #1 25,800 sq feet of interior space. 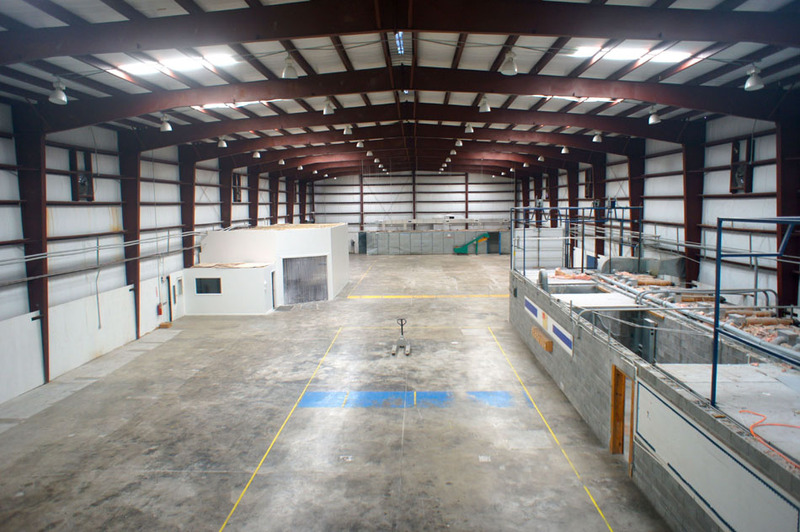 2 ton overhead Gantry crane covers 3200 sq. 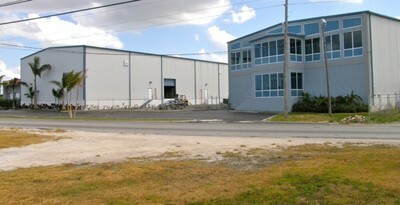 feet of building #1. Multiple elevated loading docks, one ramp. The building price has been reduced for a quick sale.